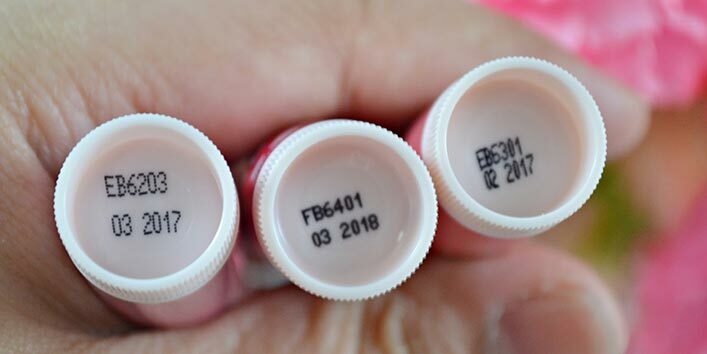 Lip balms are a must-have lip care product in her makeup bag for almost every woman. They keep your lips hydrated. Lip balms help heal your chapped lips faster. Sometimes they work like sunscreen for the lips as they protect the lips from getting tanned when you step out. This is about the benefits but there is more you need to know and that you are not aware of yet. Want to know what these things are? 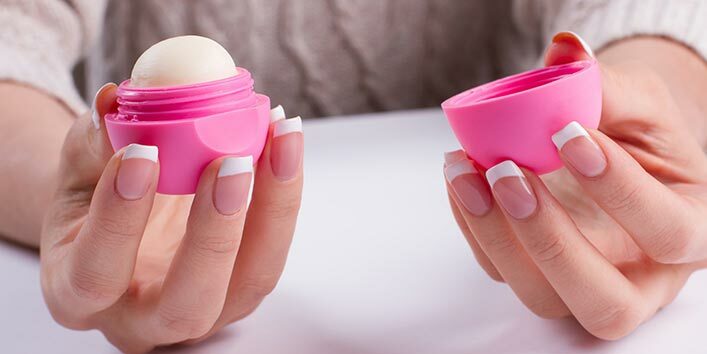 Here are five things that you did not know about lip balms.